The Sno-King Community Chorale welcomes our new Artistic Director Dustin Willetts. 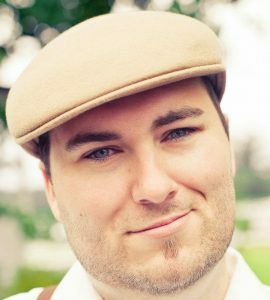 Dustin, a Western Oregon University Alumus, comes to us with a Master’s of Music with a focus on contemporary music and conducting. Dustin has performed with various ensembles around the world. His performance venues include New York City’s Carnegie Hall and Lincoln Center. Willetts’ musical presentations are captivating and mold-breaking. His insatiable desire to study cultures and music from around the world has provided him the opportunity to conduct in 16 countries. His love and heartfelt enthusiasm for music and life makes him more than a conductor and director; his spirited devotion is contagious. Willetts is the Artistic Director/Conductor of the Kulshan Chorus in Bellingham and serves on the board of directors for Seattle Children’s Chorus.